The above may be individually viewed under their respective headings. Aggie, as she is known to her friends, colleagues and clients, admits her career is challenging. It is all about negotiation rather than the last resort of litigation through the Court. Aggie is not rattled by confrontation nor does she take matters personally, and thus she is ideally placed to handle the fields of law she specialises in. 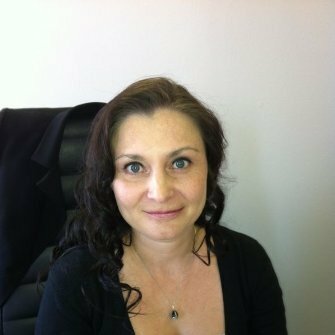 She is a trained Mediator which has placed her with the added advantage to give clients the opportunity to suggest solutions to their own problems rather her just answering their legal questions. Aggie considers herself an ethical practitioner who insists on fairness, especially when children and maintenance are involved. ‘I try and think years ahead for my clients. When things get tough and they want to give up, I encourage them to think beyond the current situation’. Dealing with people is what we value most, their children and their assets, are a serious matter and it is important to manage expectations correctly, whilst getting the best possible outcome in the circumstances. Why our clients refer us. "Aggie is a great lawyer; clear practical thinking is her strong point. She has good contract drafting skills and lots of litigation experience. I have complete confidence in her ability to manage any litigation matter, especially high court matters". "I recommend you to friends because you are fair, honest, passionate and accessible and actually provide results".